Scandinavian Biopower Oy, a 100% subsidiary of Dutch private equity investment company Momentum Capital, has made an investment decision to commission a biocoal plant in Mikkeli, Finland. Value of the investment is approximately EUR 70 – 80 million. Provided that all conditions of the investment decision are met, the biocoal plant will be built during years 2017-2018. The biocoal plant will be commissioned by Scandinavian Biopower Oy based on Clean Electricity Generation technology www.cegeneration.com. The investment will be funded by a consortium led by Momentum Capital together with Finnish and foreign investors who have expressed their interest in biocoal plant investment. The main product of the biocoal plant will be biocoal pellets produced from sustainable woody biomass. Biocoal pellets can be used to partially or fully replace coal in electrical power generation or heat generation plants as a sustainable alternative without major additional investment in plant conversion. In addition, biocarbon products like biochar and activated carbon substitute type materials can be produced for various other technical end use purposes. The plant can also produce liquid by-products, such as pyrolysis oil and wood vinegar, which are generated within the production process and can be further refined for other high value applications. The capacity of the biocoal plant will be approximately 200,000 tonnes of biocoal pellets per annum. Main customers will be energy companies in Finland and abroad. Additional customers may include companies who specialise in fertiliser and soil improvement technologies using biochar. Energy density of renewable and sustainable biocoal pellets are similar to thermal coal products. Carbon dioxide emissions are mitigated when fossil coal is replaced by biocoal pellets in thermal power and heating generation processes. The energy density of the biocoal pellet is significantly higher than that of white pellets or wood chips. This also means that logistic costs per tonne transported are significantly lower. Biocoal pellets are water resistant and can also be stored and handled using existing fossil fuel coal infrastructure. 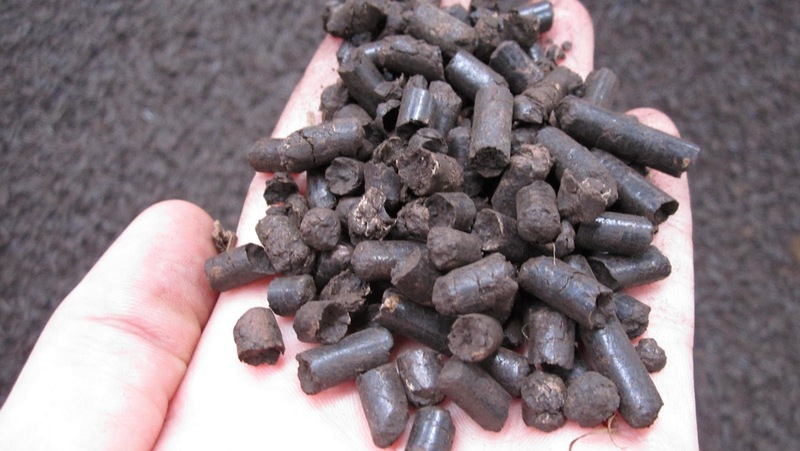 The biocoal pellets can be used in coal fired plants instead of fossil coal without significant investment in plant technology or storage/combustion infrastructure. Pöyry, one of the the worlds leading engineering consultancies, has carried out a feasibility study on behalf of Scandinavian Biopower Oy, into the project and technology. Miksei Oy, the development company of Mikkeli city in Finland, has been a key local co-operation partner when preparing the plan for the biocoal pellet plant. Biocoal pellet plant investment will have a significant positive impact on employment in the city of Mikkeli area. The biocoal pellet plant will offer directly 55 engineering production jobs, at least 15 overhead support opportunities via third party local businesses to be selected, and approximately 400 jobs will be created in harvesting and logistics. More than 200 temporary jobs are to be created during construction of the biocoal pellet plant. Momentum Capital is a Dutch private equity investment company operating internationally. The company focusses on sustainable industry solutions, and has made direct investments and formed partnerships in emerging and growing markets in Europe, Latin America and the USA. The capital, industry expertise, professionalism and broad network create added value in the company's investment targets.